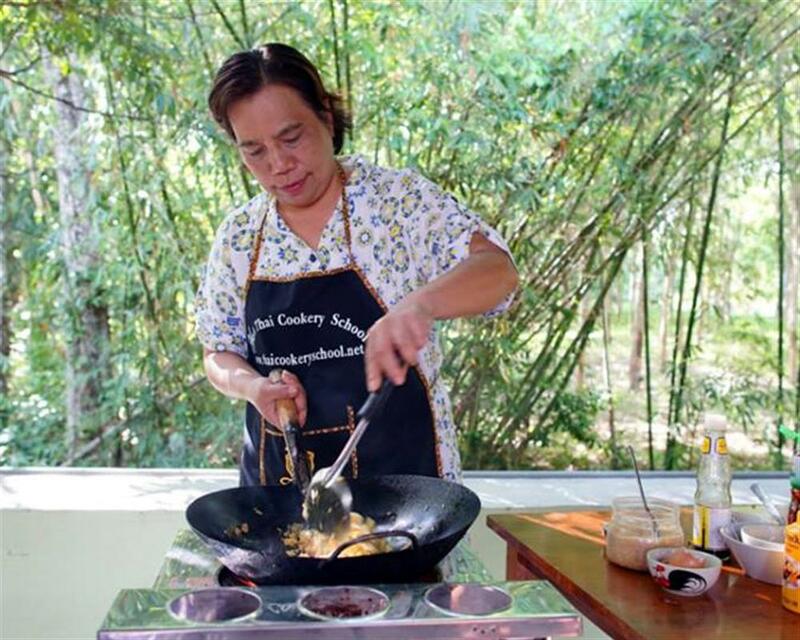 Cholaya Loathing (Ya) is a professional Chef and a Master of Thai cuisine, holding a diploma of Food Nutrition from Rajamangala Institute of Technology, earned after two years training at the prestigious Siam International Hotel in Bangkok. 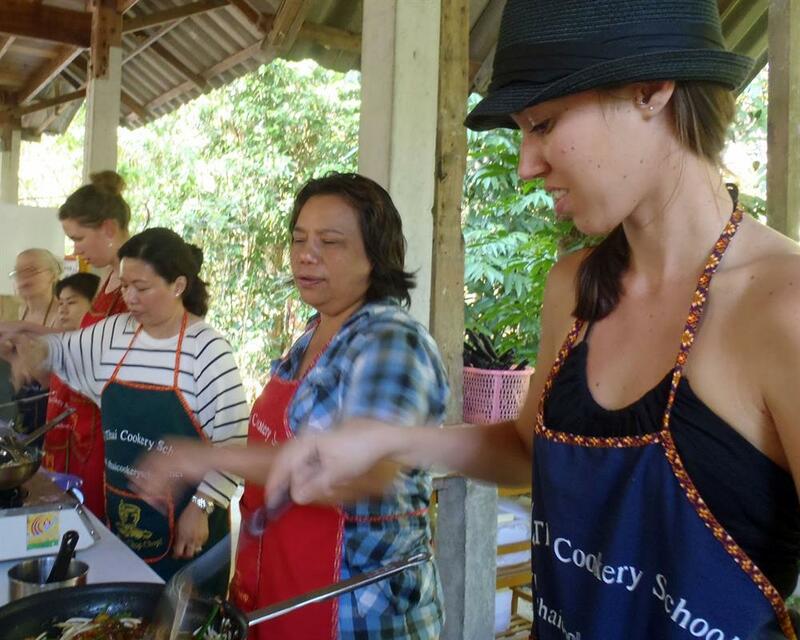 Since 1983 Ya has performed a variety of roles as a professional chef. 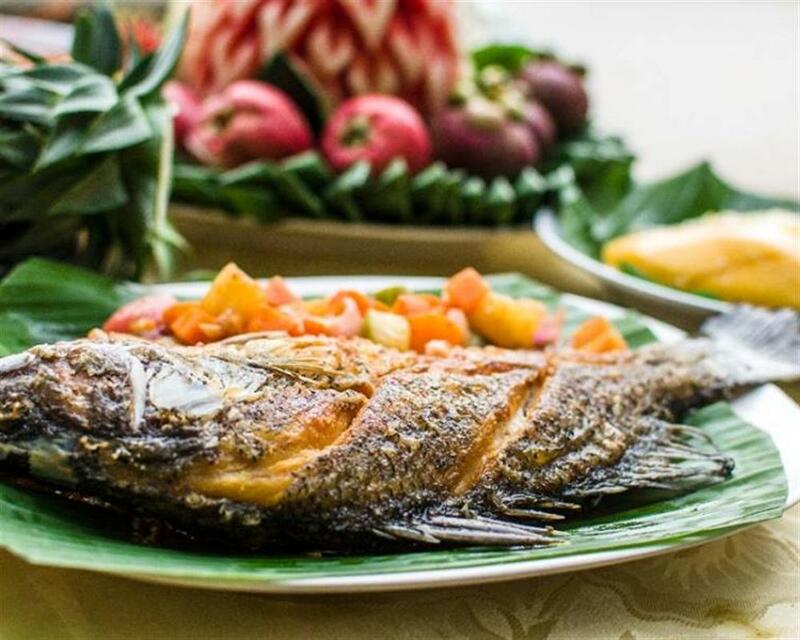 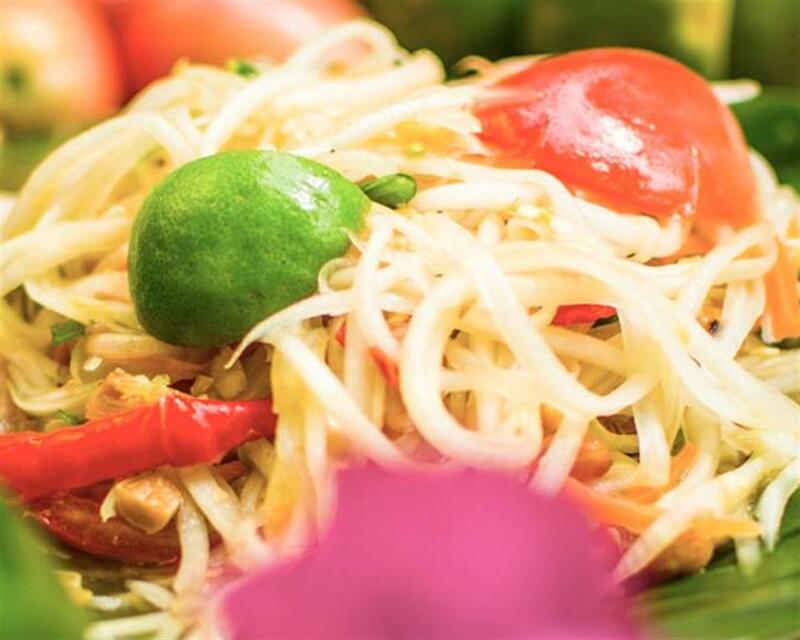 Having served as Desert Chef at the famous Casablanca Restaurant in Jakarta, the Executive Chef at a hotel in Luxembourg, and as supervisor of the Thai World Export Company in Bangkok, Ya is not a stranger to international cuisine. 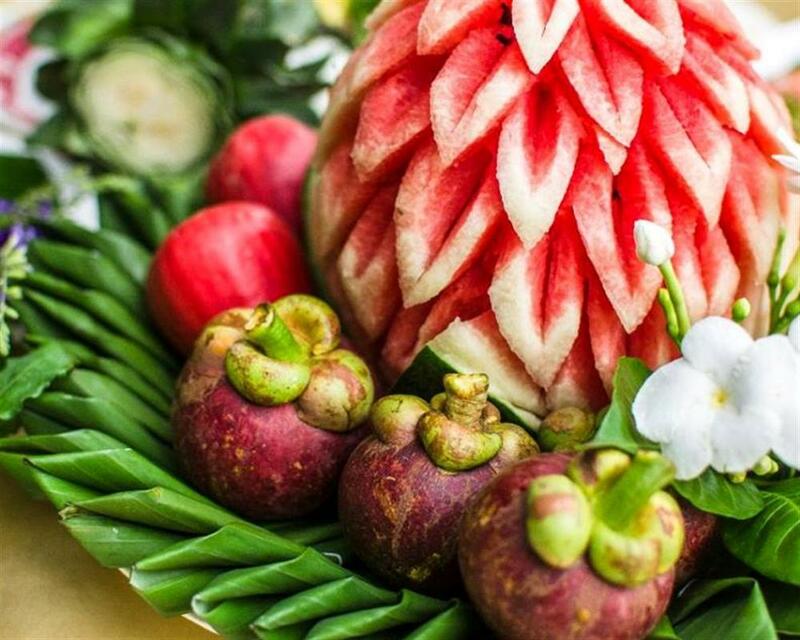 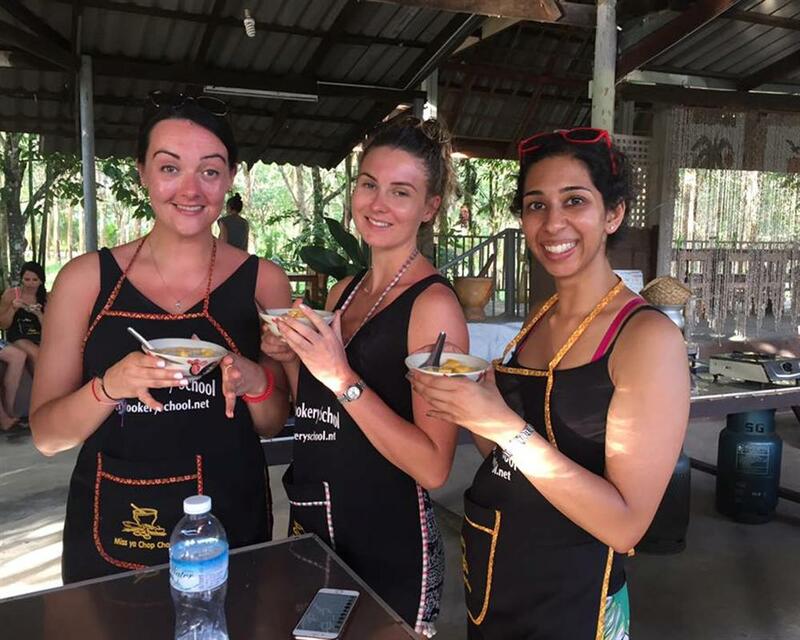 Shortly after serving as the Food and Beverage Manager at Ao Nang Villa Resort, a role she performed for two years, Ya discovered her true passion: teaching. 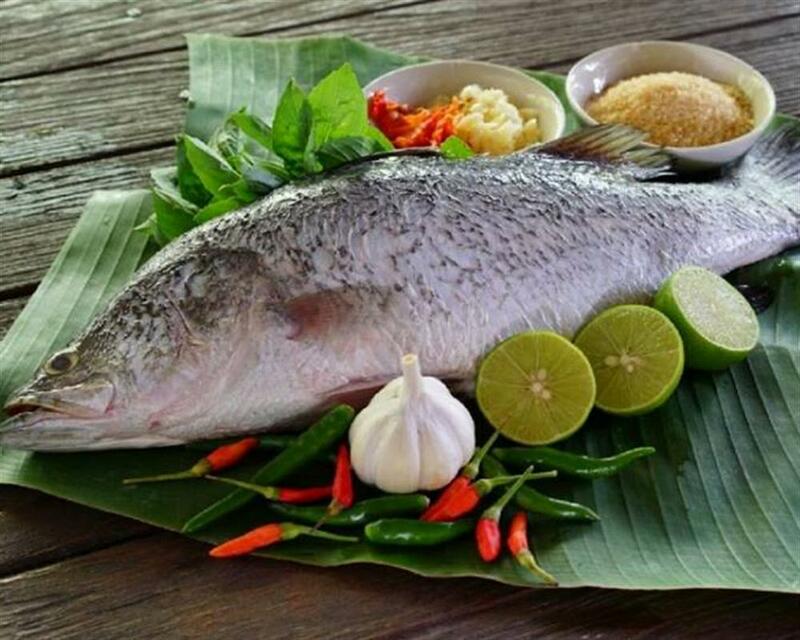 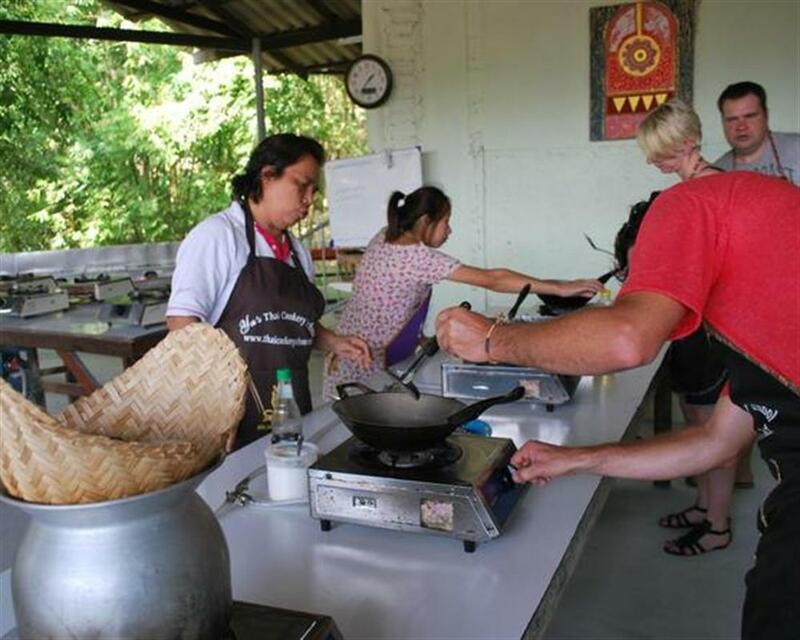 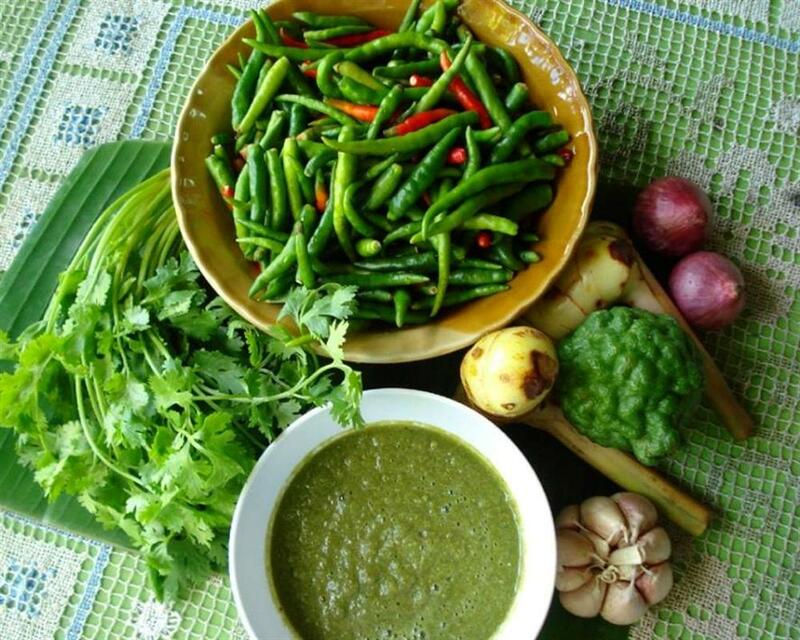 In 2000, Ya opened up Krabi’s first Thai cookery school. 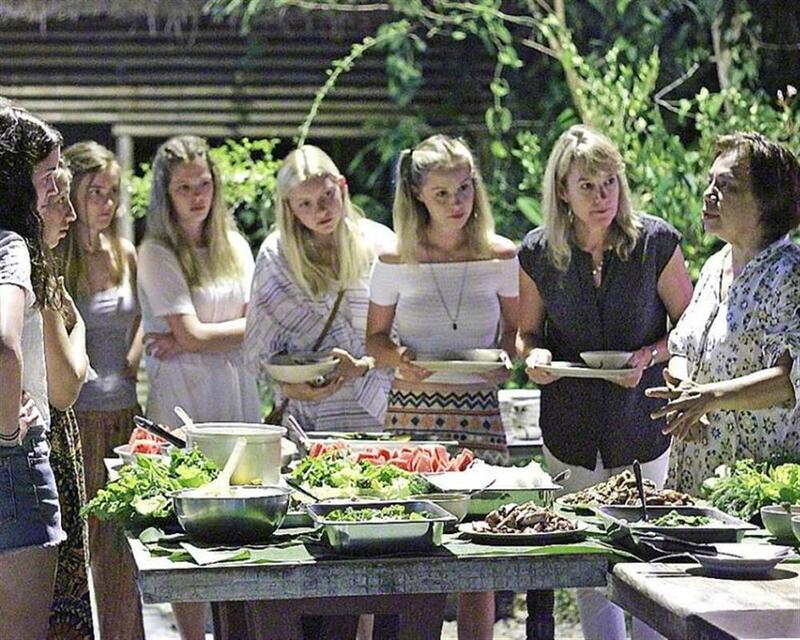 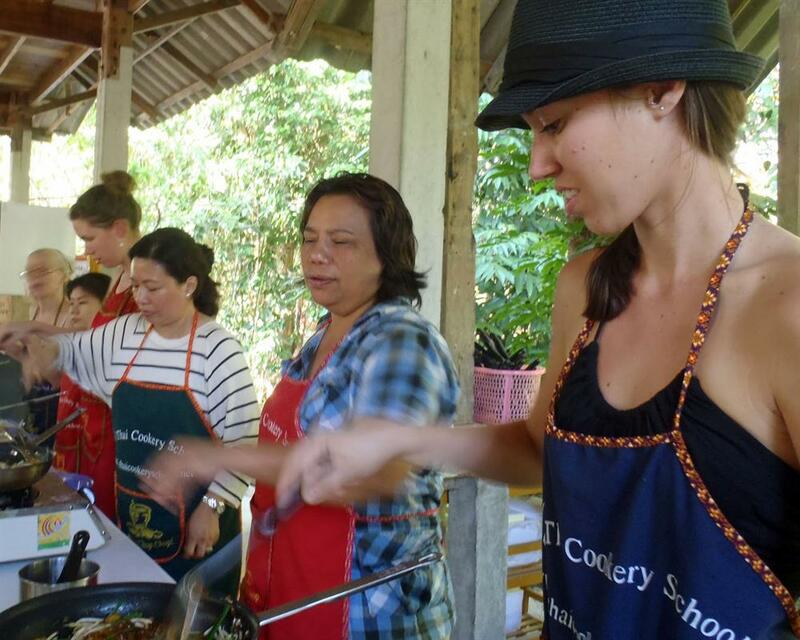 With her love of cooking, jovial personality, and attentive nature, Ya’s cookery has since flourished into an establishment that has taught students from around the world (including the famous Chef Gordon Ramsey) the secrets of traditional Thai Cuisine. 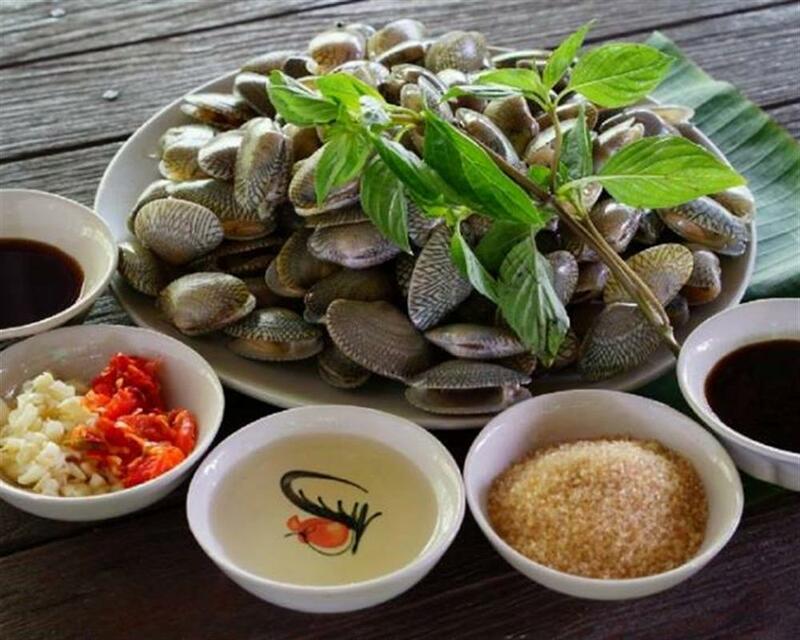 There is an extra charge of 500 THB for the pickup of customers staying at Klong Muang or Tubkaek Beach which has to be paid on the day of the trip. 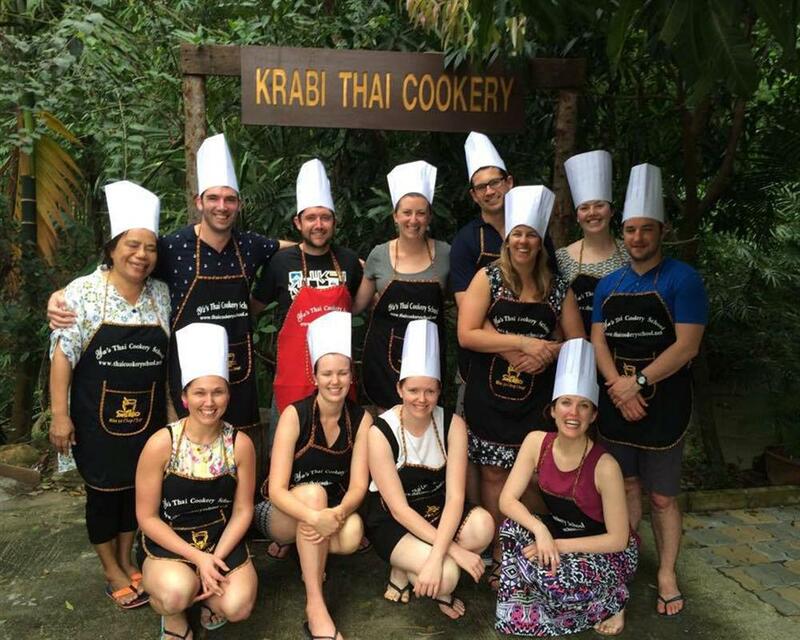 There is an extra charge of 200 THB per person for the pickup service in Krabi Town which has to be paid on the day of the trip.